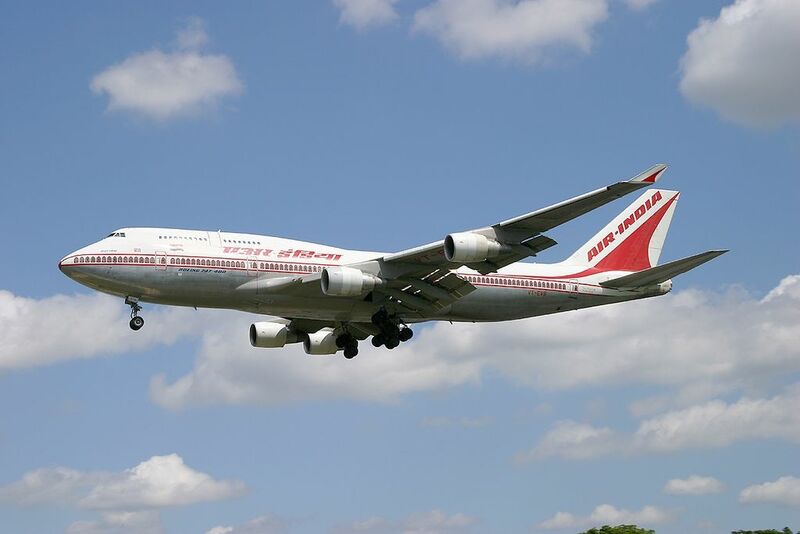 Air India Fleet Boeing 747-400 Details and Pictures. 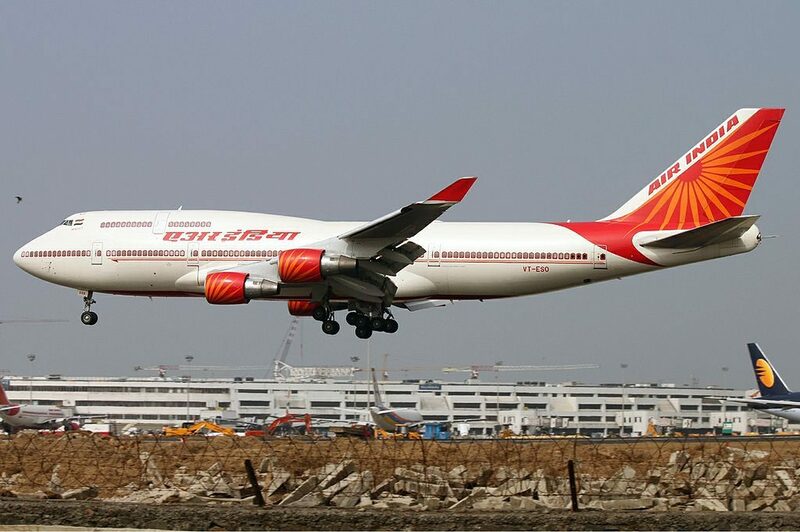 On current fleet, there were 4 Boeing 747-400s in the Air India fleet, with no additional ones expected to arrive in the near future. 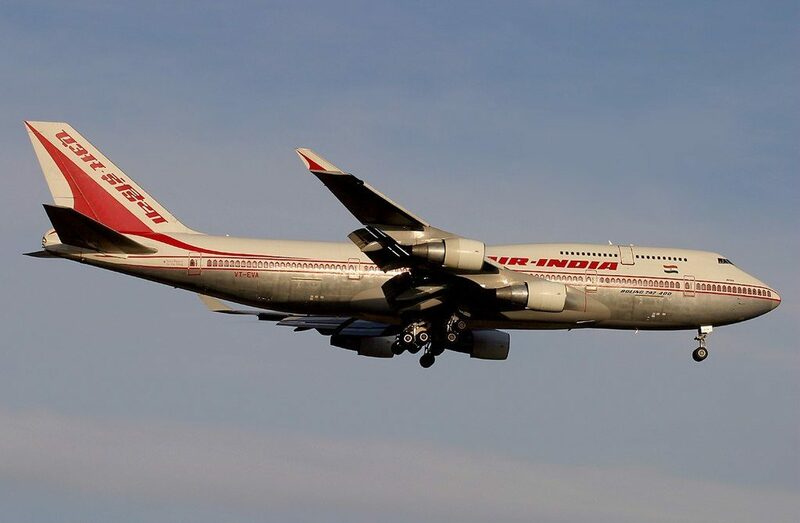 With a length of 231 ft 10 in (70.6 m) and a wingspan of 64.8 m (212 ft), the Boeing B747-400 is capable of a cruising speed of 567 mph/912 km/h . Its maximum range is 13,450 km (8,456 mi). 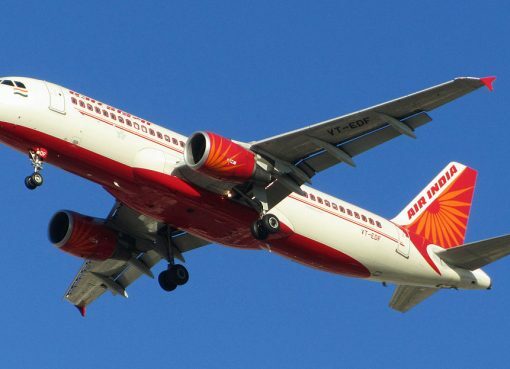 The service ceiling of this aircraft is 35,000 ft (10,500 m). The company serves complimentary meals, alcoholic beverages, and soft drinks. Seats have AC power, but no laptop power or Wi-Fi. Each seat has a personal TV. 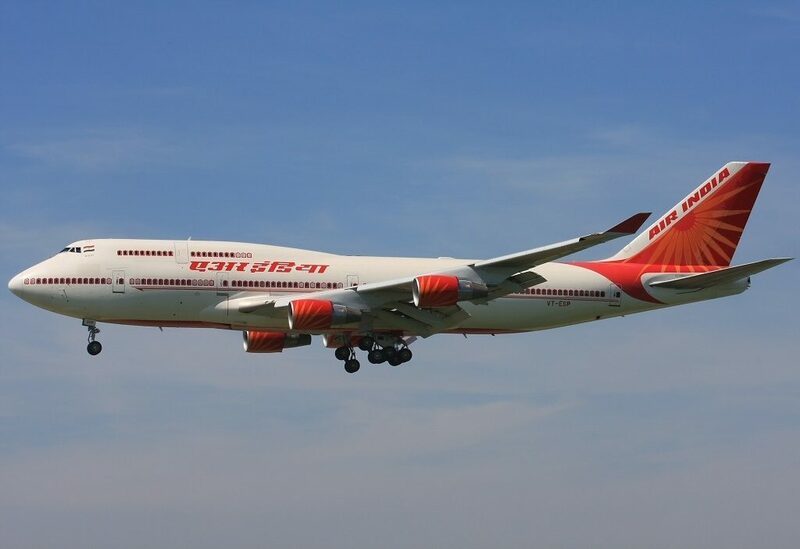 Air India Boeing 747-400 seats 423 passengers in a three-class configuration and is primarily used on long-haul routes. 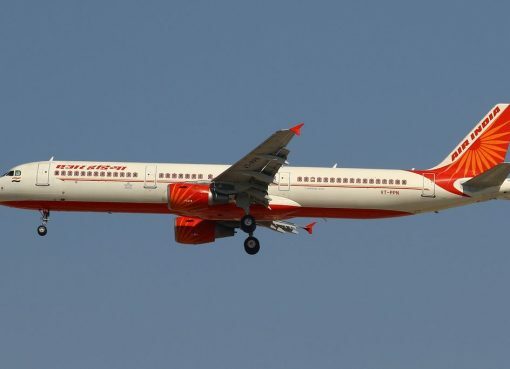 There are 12 flat bed seats in First Class, 26 angled-flat seats in Business Class and 385 standard seats in Economy. 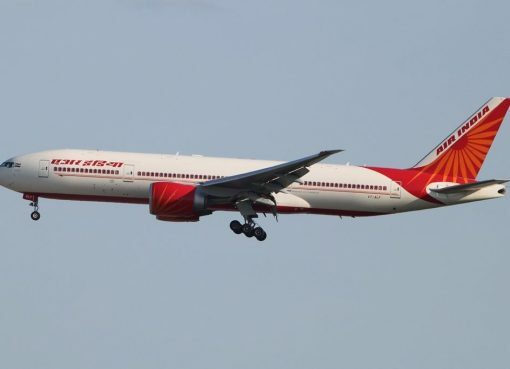 Air India is upgrading its Executive Class on B747-400 aircraft by installing slumberette seats, with a recline of 160 degrees, in a phased manner and will be reducing the number of seats to 26-34. First class passengers can relax in total recline “sleeperettes” and watch their flight progress on the Air Show. Well-positioned screens in Economy Class offer passengers the chance to watch a movie while on board. Video. Personal Audio Visual on Demand (AVOD) is available on this aircraft with an extensive selection of audio programming in all classes. 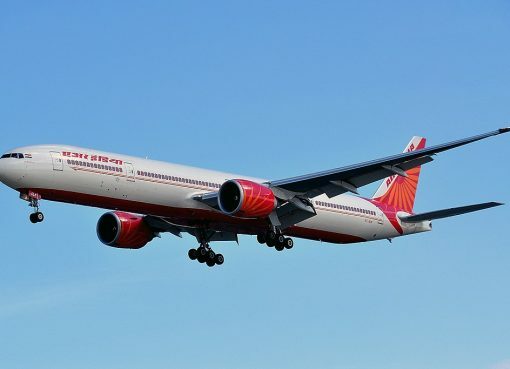 Thanks to visiting AirlinesFleet.com and read article : Air India Fleet Boeing 747-400 Details and Pictures.